Looking for a quick and easy holiday gift idea? We’ve got a super simple gift idea that you’ll love and can easily gift to pretty much anyone for EVERY holiday. 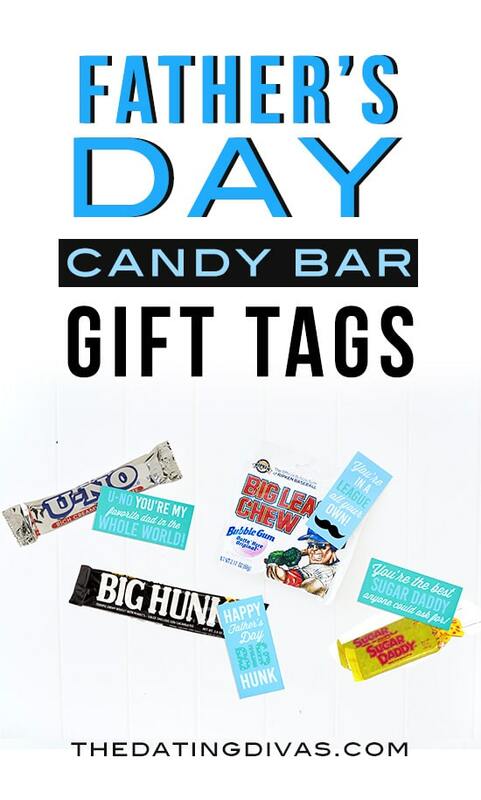 Candy Bar gift ideas with cute little puns will be sure to brighten someone’s day! 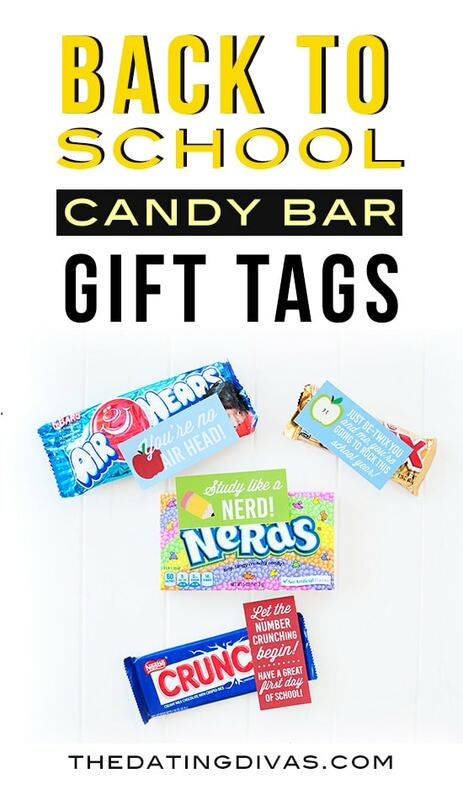 Use our free printable candy bar gift tags and give a fun and super easy candy bar gift to a teacher, friend, child or spouse, mailman, neighbor… seriously, this works for pretty much anyone. That’s right! You guys loved our Candy Bar Love Notes, and when you asked if we could make more for the holidays – well, we couldn’t disappoint! 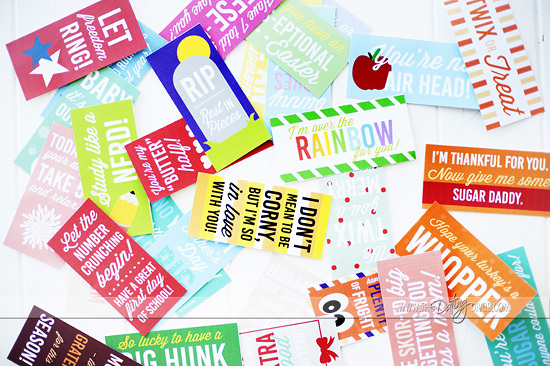 We’ve included some flirty tags you can use as quick and easy “just because” gifts for your spouse AND more generic, creative sayings you can use for quick and easy gifts for your neighbors, friends, kids, or well- anyone! 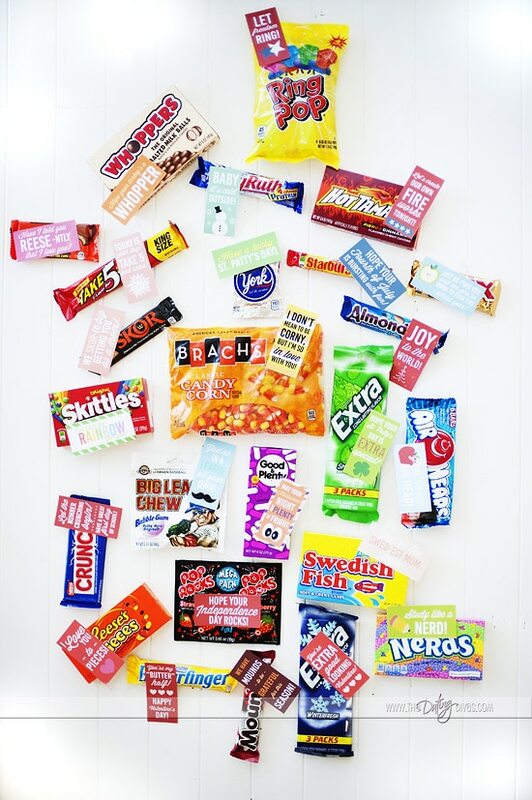 Because who wouldn’t love to get a candy bar or two?! The best part is how easy it is to pull off! 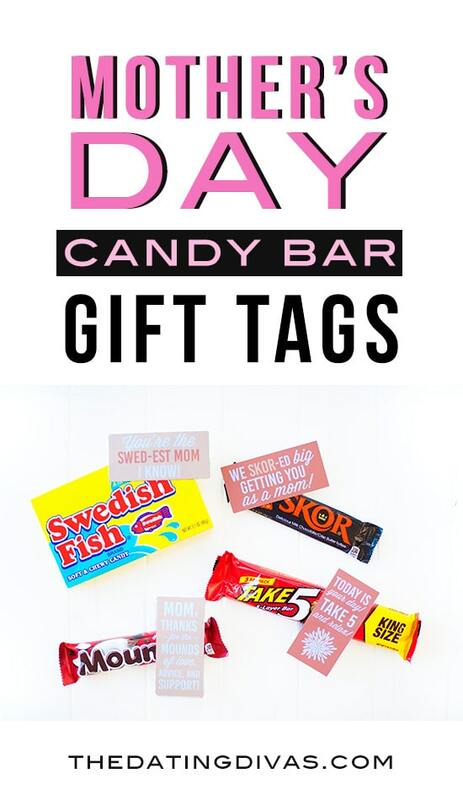 Just to help you out even MORE…we also included affiliate links directly to the candy bars you’ll need for each tag, so you can SEE exactly what we are talking about! Happy scrolling! 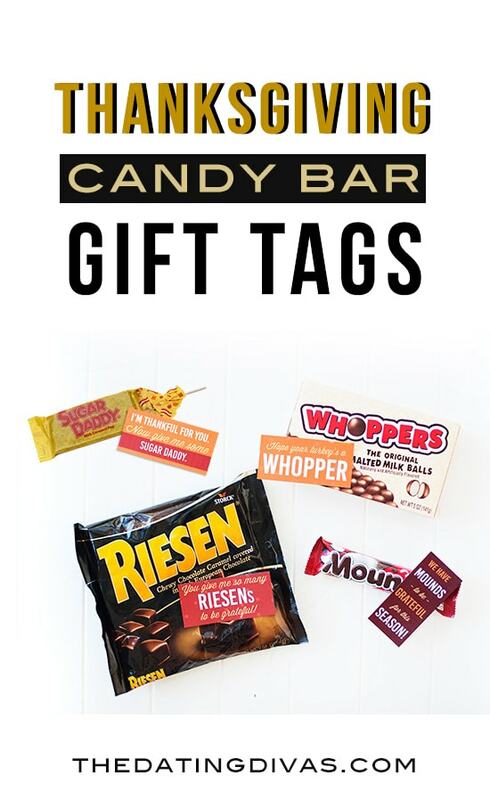 We told you we had candy bar gift tags for every holiday… check it out! Wanna see the fun candy bar sayings we came up with for each holiday?! 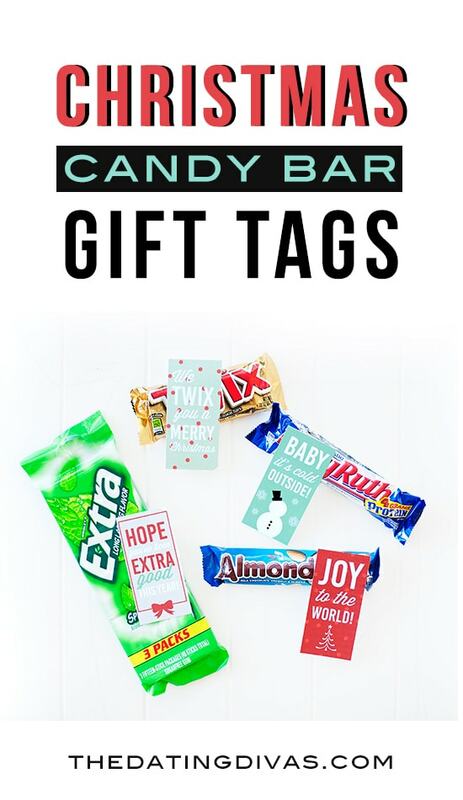 Of course, the ultimate candy holiday needs a few cheesy candy gift tags! 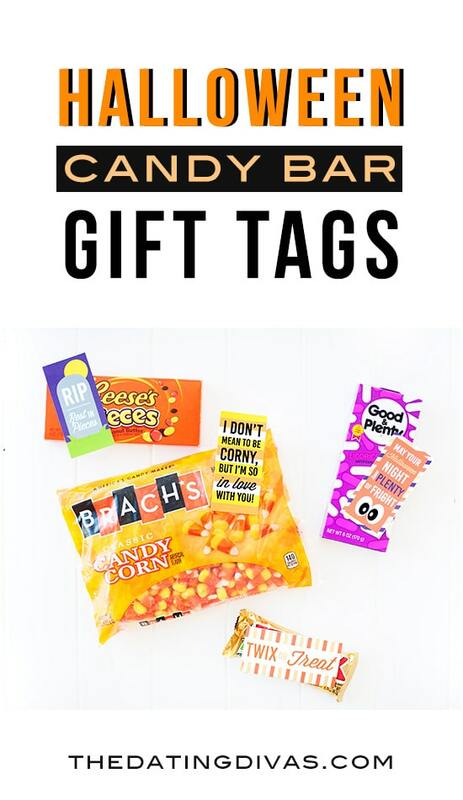 Halloween is the best time to gift a little candy… check out these fun options! These delicious fall treats paired with our Thanksgiving candy gift tags make for the perfect little gift to say “Happy Thanksgiving” or a reminder of just how grateful you are for someone! Ummmm. How clever are these Christmas candy gift tags? 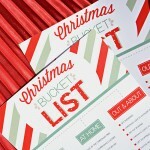 There’s always a lot going on at Christmas, here’s a quick and easy gift for any last minute gifts you might need! We love this super simple way to say “I love you!” For the month of love, surprise your loved ones with a few little candy gifts! 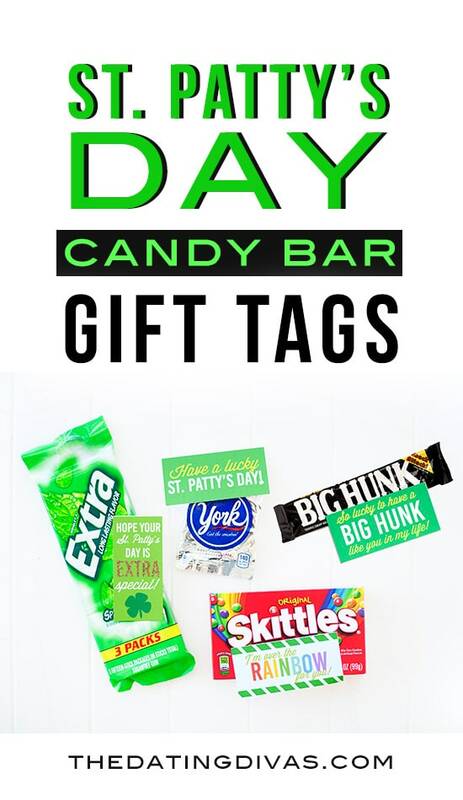 This is the perfect way to make St. Patrick’s day extra special without much extra effort – easy gift ideas are ALWAYS a plus for us! Give these to your kids or spouse for a little St. Patrick’s Day fun! Mmmm. 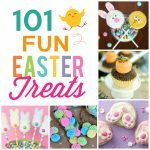 Easter Candy is one of a kind and probably my hubby’s favorite! It’s so easy to gift these sweet candies! 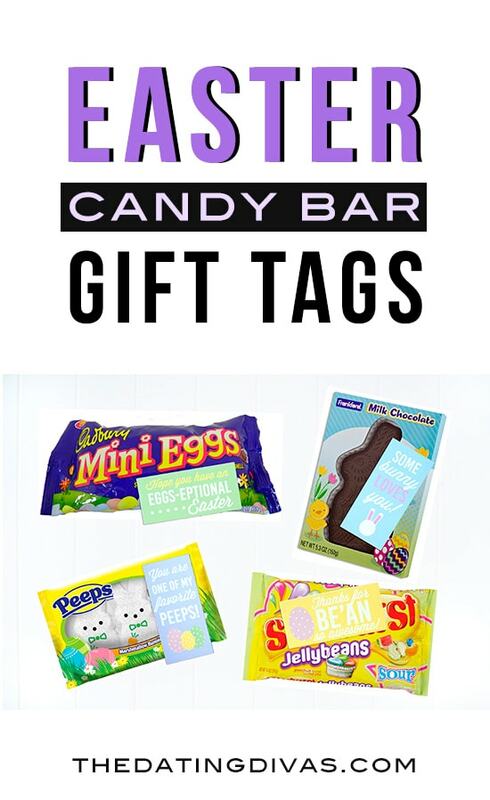 Check out the cute and punny Easter candy gift tags! 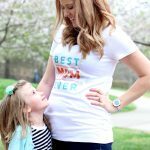 Such a sweet way to let your mom know you are grateful for all she does – these could definitely be used at other times of the year and I’m pretty sure she’d be thrilled to get a sweet candy bar gift from YOU! 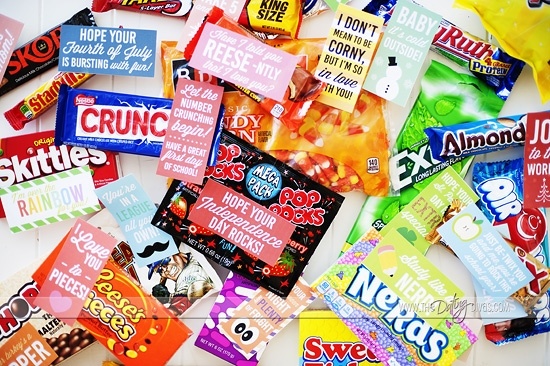 We absolutely love these fun Father’s Day gift tags with super unique candy bars that will take your dad to back in the day when these candies were a bit more popular. 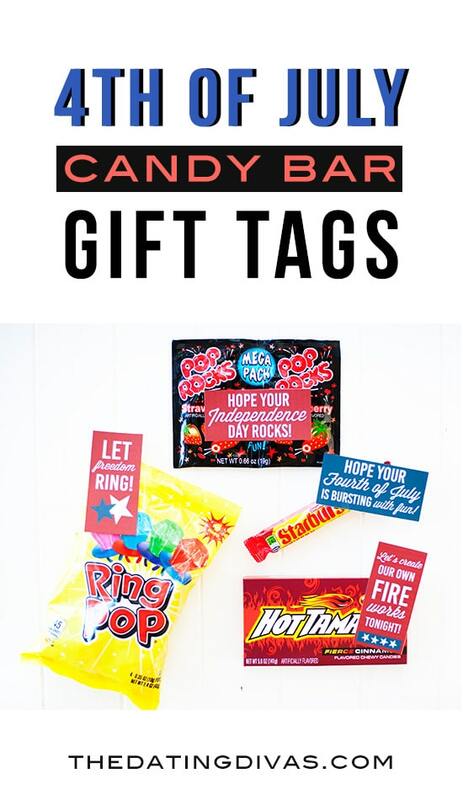 Give a HOT and spicy candy gift for the 4th of July! These are some fun candies that you might not normally eat which makes them even more special as a gift! See?! What did I tell you? 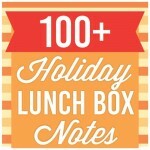 Something for every holiday! 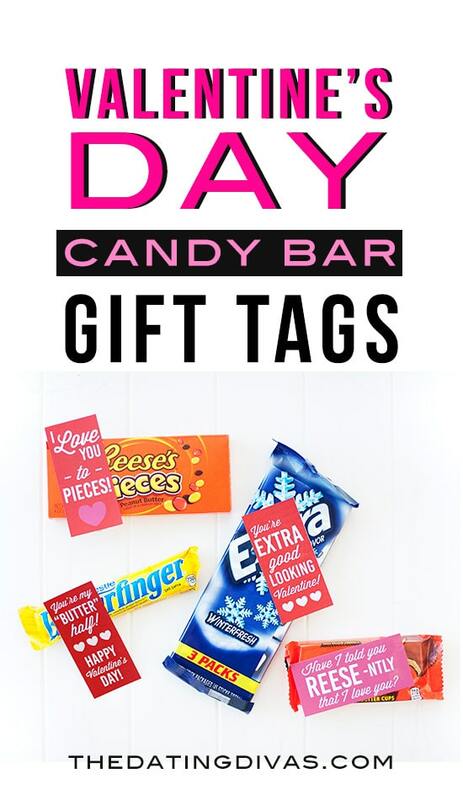 You can gift just one candy bar OR use all of the gift tags in a category to make a fun candy bouquet or gift basket FULL of candy bar love notes! For more quick and easy candy gift ideas, check out our Candy Bar Bouquet, Candy Bar Love Notes, and Candy Gram! Oh, and you might want to check out our Quick, Sweet Treats Love Notes and our Soda Pop Gift Tags while you’re at it. These are so cute! Such an easy way to show you care! 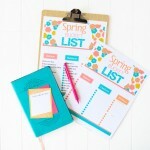 I love all these printables!! So many great choices! I’m set all year long! This is so sweet (pun intended)! What a great idea! These are so much fun – can’t wait to use them this season for all of my gifts! Yay! Hope your friends and family love them! What a great way to give a sweet treat!